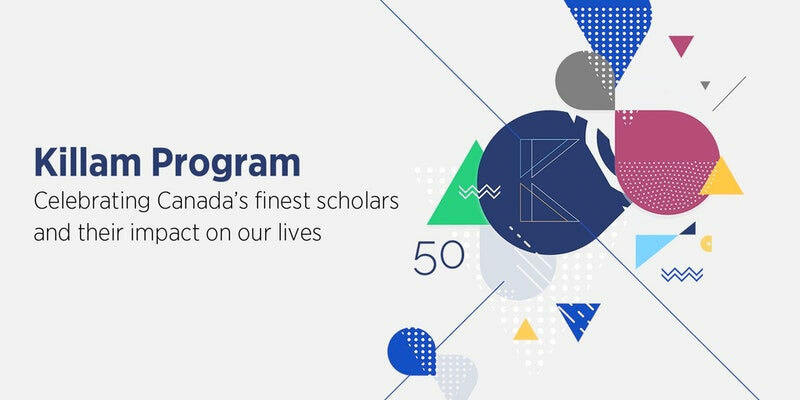 “Join the Canada Council for the Arts for this special anniversary event featuring acclaimed winners of the Killam Prize. In an insightful panel discussion, three of Canadaâ€™s leading researchers will address the importance of creativity and imagination in the field of research, and the societal impact of their work in todayâ€™s world. The event is moderated by Paul Kennedy, Host of CBC Radio Ideas.